It provides rides at a cost that beats gas and with zero emissions. Eviation Aircraft just unveiled the first prototype of an all-electric aircraft with a range of 965 kilometers (600 miles) at the 52nd International Paris Airshow. The plane boasts a capacity of six to nine passengers and two crew members. The company seems to be envisioning itself as an airborne Uber. 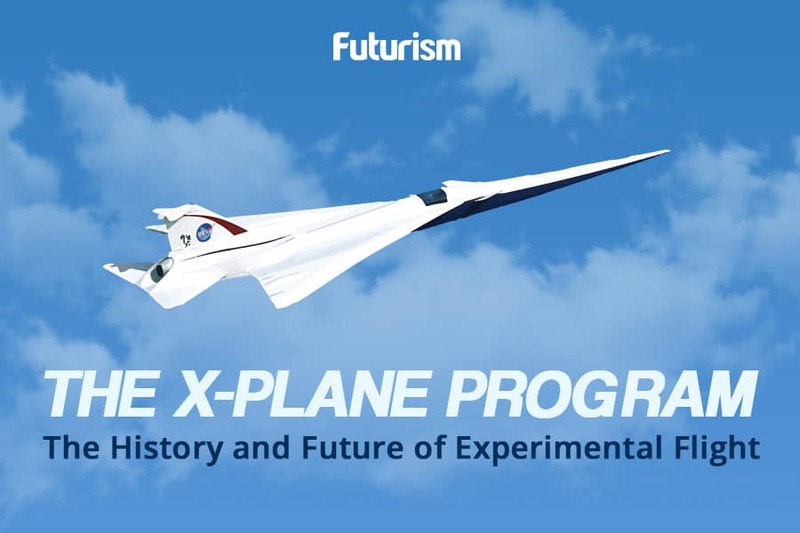 The primary aim of the aircraft is to complete short trips much more quickly than ground-based transportation, and passengers would have the opportunity to book trips between cities at short notice. Although Eviation Aircraft’s prototype was only just unveiled, the company claims it has already undertaken proof of concept missions. Electrek reports that Eviation aims to move on to the certification and commercialization stages as early as 2018, though the first production model might not arrive until 2020. According to the European Global Commission for Climate Change, the airline industry accounts for more than two percent of the world’s total emissions. “If global aviation was a country, it would rank in the top 10 emitters,” the Commission asserts. Clearly, shifting the airline industry away from greenhouse gas producing fuels is a pivotal aspect of global environmental change. Eviation’s aircraft could be a key element in instigating this shift as the company’s goal is to provide services “at a cost that beats gas and with zero emissions.” By making its aircraft both economically and environmentally attractive, the company would provide a service people need while also helping to save the environment. The electric air transport sector is seeing significant growth, much of which is thanks to NASA, which is currently involved in several projects. Eviation Aircraft is actually a part of the agency’s On-Demand Mobility program, and NASA is also responsible for the GL-10, a electric concept craft that functions as a mixture of a helicopter and a plane. Another trailblazer is Wright Electric, which plans to make a much larger aircraft than Eviation’s. Wright’s would have a 150-person capacity, which means it could replace traditional aircrafts for medium-haul flights, such as from New York to Boston. If any of these projects come to fruition, they would be a major step forward in the global effort to end our dependence on fossil fuels and undo some of the damage we’ve already done to the environment.